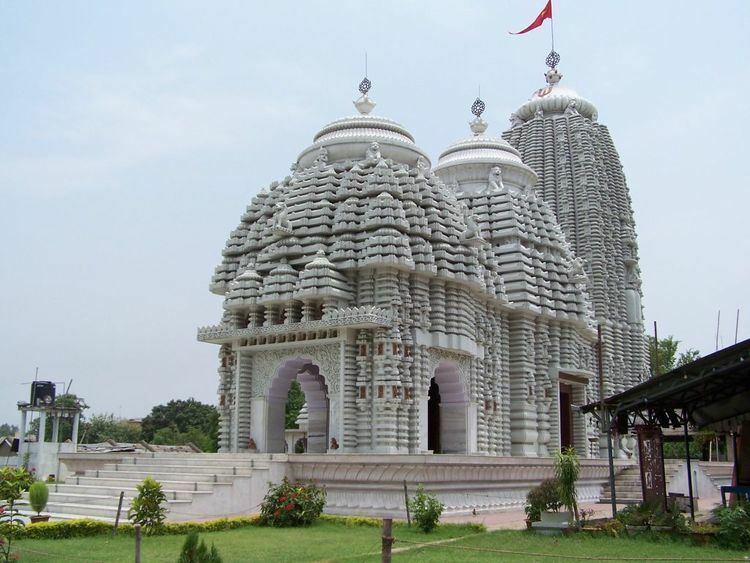 Bokaro Steel City is a city located in East India in the state of Jharkhand. It is the administrative headquarters of Bokaro district. 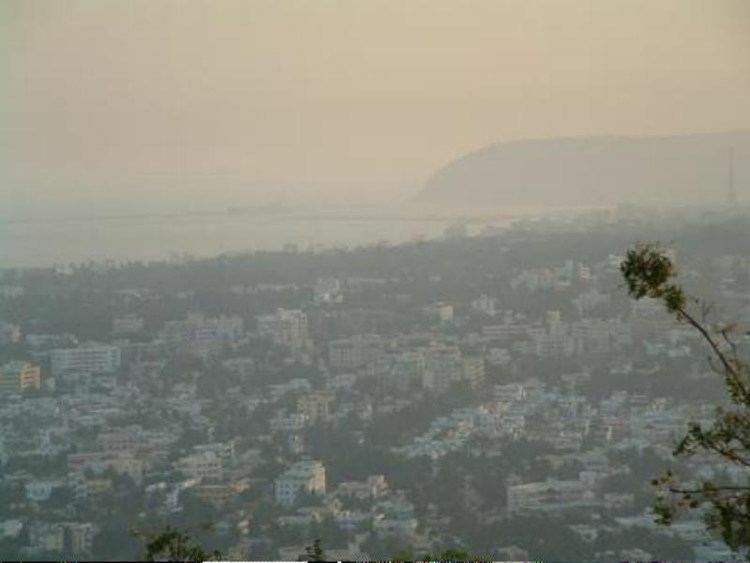 It is one of the most populous cities in the state of Jharkhand. The city has always been multiethnic and cosmopolitan with residents from every state of India as well as abroad. The city stands at an elevation of 210 metres (690 feet) above sea level and has an area of 2,883 square kilometres (1,113 square miles). Bounded on the east by Dhanbad and Purulia, on the west by Ramgarh and Hazaribagh, on the north by Giridih and on the south by Ranchi. It is accessible through National Highway NH 23. Earlier the region was known as Manbhum. The area became prominent with the establishment of Steel Plant with the collaboration of the Soviet Union. Later, the city was planned and developed with sectors 1 to 12 . Each sector is further divided into Sub-Sectors A, B, C, D, E, F and G. Interestingly, sector 7 and 10 do not exist. Why? . Each Sector has shopping centres as well as playgrounds, schools and recreational areas and Health Centres. The entire city is planned with avenues and residential areas as well as commercial areas. The streets are lined with trees and pedestrian paths. Such a meticulously planned city is unmatched by any city in Jharkhand and very few cities in India. Currently, the city or Urban Agglomeration comprise Bokaro Steel City, Chas , Chira Chas, Balidih and Satanpur . The City Centre located in Sector-4 is the primary shopping district of the City with a Market Complex at each Sector and locality. As of the 2011 India census, Bokaro Steel City Urban agglomeration was the 86th largest urban agglomeration and fourth largest city in Jharkhand. The demographic of the city is cosmopolitan with people from various regions of India living in the City as well as many Russians and Chinese residents. As per 2011 Census of India, Bokaro Steel City Urban Agglomeration had a population of 564,319. 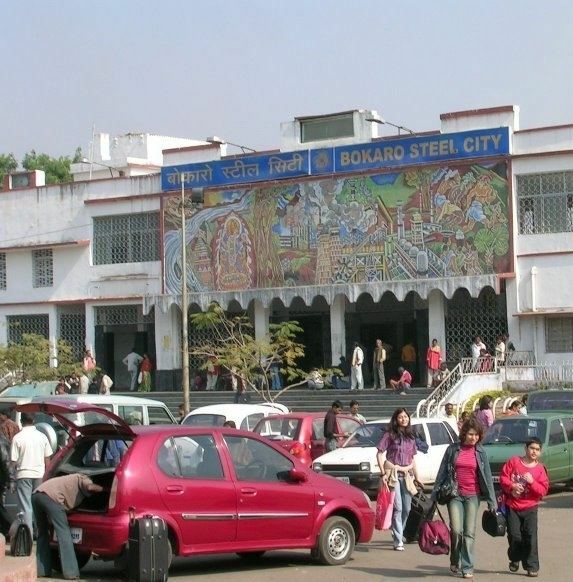 Bokaro Steel City Urban agglomeration is composed of Bokaro Steel City, Chas Municipal corporation and Bandhgora. The city has attracted students from neighbouring states to study in the city. St. Xavier's School at Sector 1 was the first school in Bokaro Steel City. Other schools are Delhi Public School, Bokaro, Chinmaya Vidyalaya, GGPS, Bokaro, Holy Cross School, Sree Ayyappa Public School, The Pentecostal Assembly School, Bokaro, amongst others. The Bokaro Ispat Vidyalayas set of schools was established in 1991 by Bokaro Steel Limited. Bokaro Airport is used only by chartered aircraft of SAIL for visiting dignitaries. Steel Authority of India Limited has expressed its readiness to allow the use of its airport for the purpose. According to Union Secretary, this airport will be revamped for starters The nearest commercial airport is at Ranchi, named Birsa Munda Airport, at a distance of 120 km. Bokaro Steel City Railway Station lies at the edge of Jharia Coalfield and serves the residents of Bokaro Steel City and the surrounding mining-industrial area. It is an A category station, boasting of several amenities including AC/Non-AC retiring rooms, waiting halls, cloak rooms, water coolers, food court, charging points, foot over bridge, computerised ticket reservation counters, canteens, book-stall, etc. Many trains cross the station leading to direct connectivity to Delhi, Kolkata and neighbouring states. 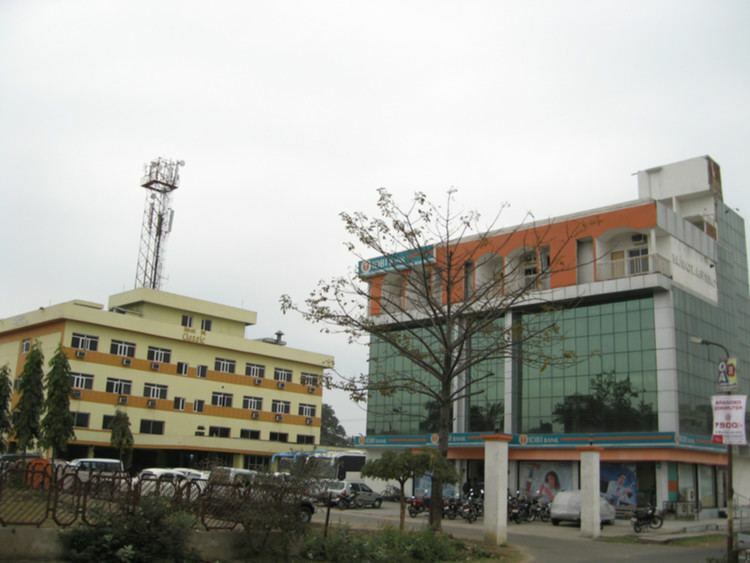 Bokaro Steel City is well connected through roadways and it has one government bus stand which is located at Naya More, near Co-operative colony which newly constructed by SAIL at Sector-12A where several buses travel via Bokaro connecting to major cities through National Highway-18 and National Highway NH 23. Bokaro Steel City has local transportation facilities such as autos, taxis, cabs and newly introduced electric rickshaw facilities which are available 24/7 hrs at very affordable price. The Bokaro Mall is one of the best shopping Mall in bokaro where many branded showrooms are there and also food court,game zone and many things are available and there is also a Pvr Cinema of 3 screens which features bollywood and hollywood movies. With a Cosmopolitan Culture, the residents of the city celebrate festivals which celebrate the cultural diversity of the county. The city celebrates Diwali, Durga Puja, Dusherra, Jagganath Rath Yatra, Christmas. Mohan Kumar Mangalam Stadium is in the heart of the city, in sector 4. Senapati Cricket Stadium was constructed in 1995 and is currently maintained by Steel Authority of India Limited.